Sleepless nights, wailing babies, and defiant toddlers-these are universal issues for new parents. Now beloved pediatrician T. Berry Brazelton and his esteemed colleague, the child psychiatrist Joshua Sparrow, come to the rescue with these highly effective and affordable guides. Full of empathy, warmth, and wisdom, each book in the Brazelton Way series leads parents step-by-step through these trying struggles. 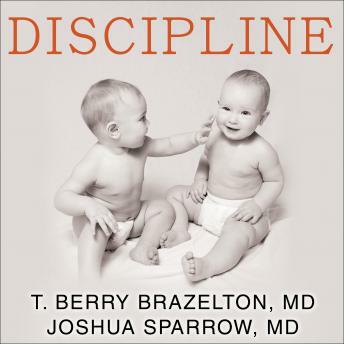 Courtesy of Dr. Brazelton's unparalleled understanding and experience, parents will emerge from the turmoil relieved, empowered, and full of new pleasure in the strength and progress of their individual child.